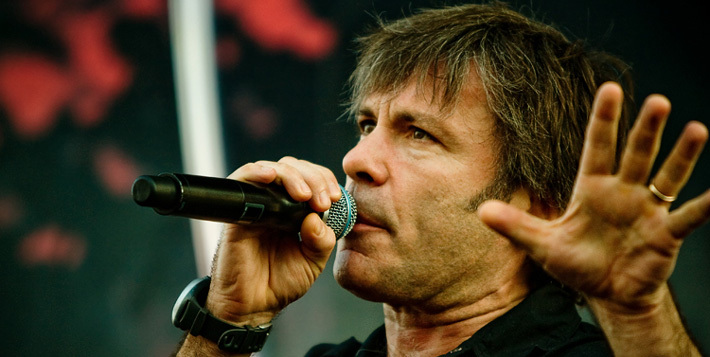 Iron Maiden has confirmed that it’s front man, Bruce Dickinson, is fighting cancer. Dickinson has been diagnosed with a tumour on his tongue. He completed a seven-week course treatment and doctors expect the legend to make a full recovery. We wish the man a speedy recovery.